Available as traditional straight or bent gates. Good size for all-round use. 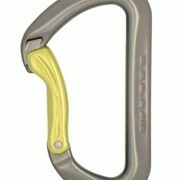 The classic Aero karabiner has been updated to include a keylock nose to make clipping and unclipping even easier. 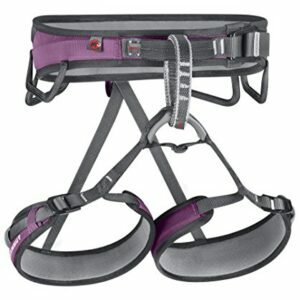 Aero is a very sturdy sports or general purpose non-locking biner. 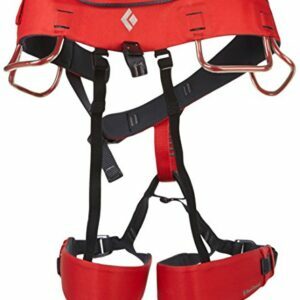 The shrouded nose and solid spring pressure makes Aero a pleasure to clip, even to thick webbing. 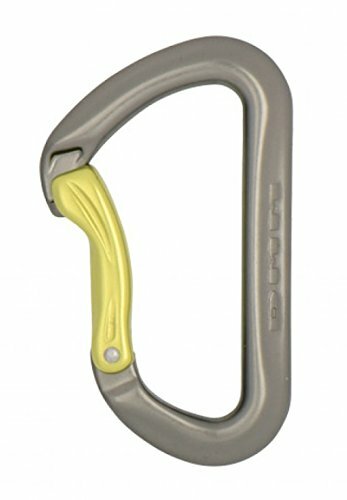 Positive thumb recess for improved grip. Anodised to combat corrosion and prolong life.